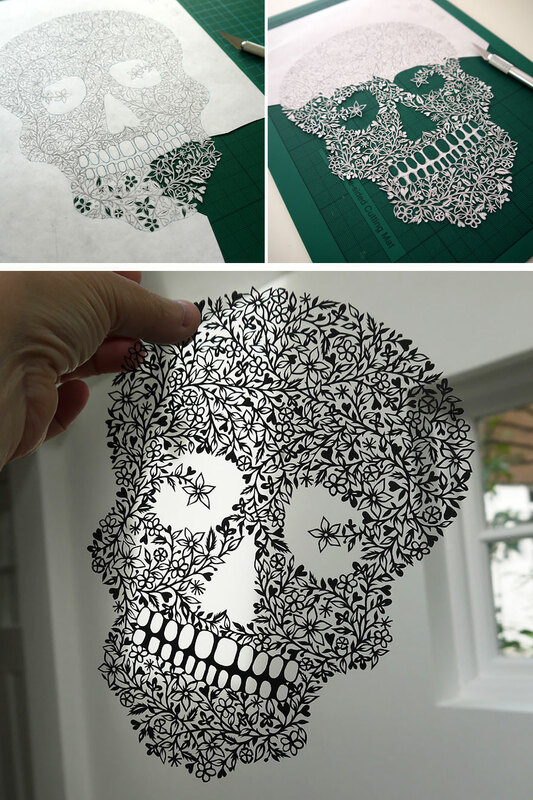 Suzy Taylor, an extraordinarily talented paper-cut artist in Hertfordshire, England, creates mind-bogglingly detailed works of paper art that are cut entirely by hand. 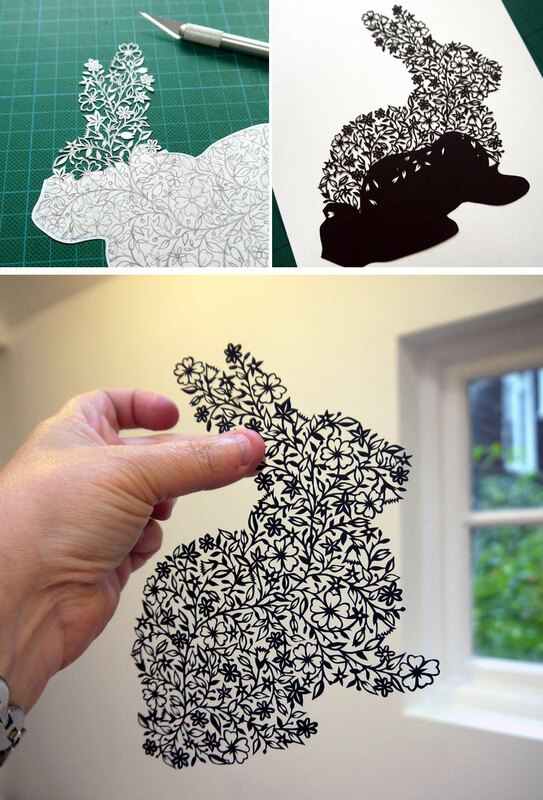 She cuts each of her original designs out of a single piece of paper. 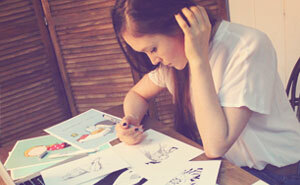 Her artwork revolves primarily around highly detailed renditions of folk art and natural or floral themes. She’s certainly passionate about her work; “I love working this way, it’s totally absorbing and I can get lost in it for hours.” She has a very popular Etsy shop which is temporarily closed as of the publication of this article, but if you love her work, be sure to follow her! 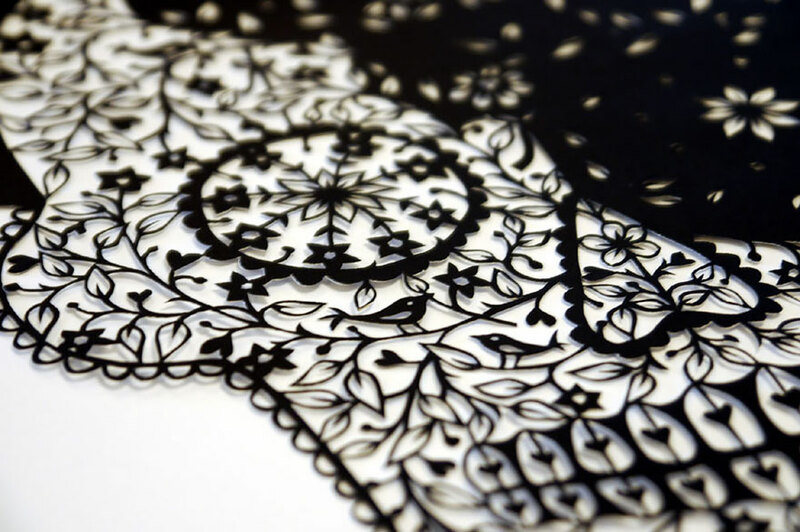 If you love Taylor’s incredibly intricate paper cut artwork, be sure to check out Akira Nagaya and Maude White. 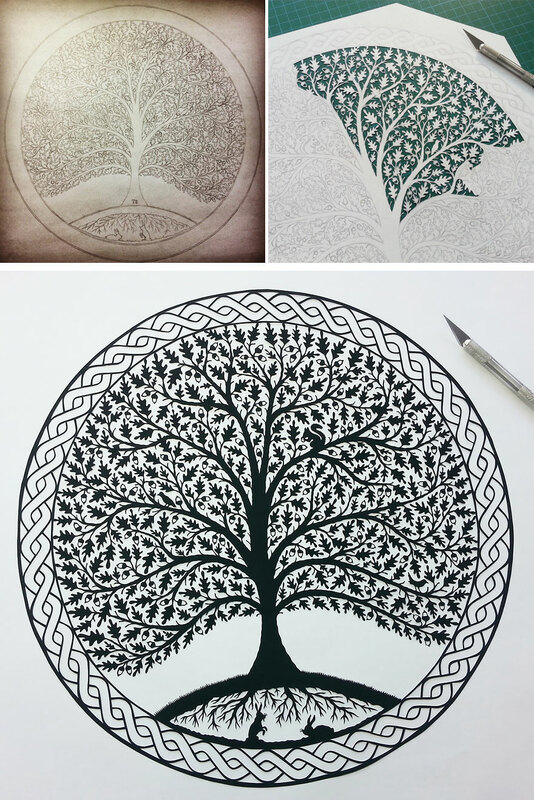 It’s amazing what an artist can do with a simple sheet of paper! 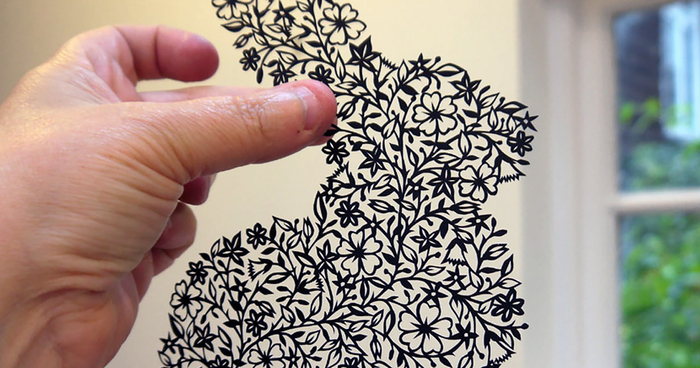 I'd like to see this done on one of those high speed videos, I think it'd be amazing to watch the process!